About a month ago we took a look at AMD’s most powerful single-GPU card, the 290X. Today we take a few steps back and have a look at its little brother, the 280. Not just any 280 though, but the MSI R9 280 OC with the Twin Frozr IV cooler. As new cards get more and more powerful, they put out more heat and require better coolers to keep the temps reasonable. 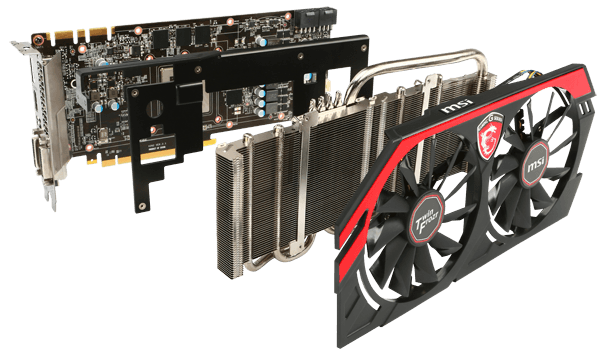 The Twin Frozr from MSI is known to be one of the best coolers available and with a factory overclock in the mix as well, this card shows some promise. Read on to see how it stacks up.